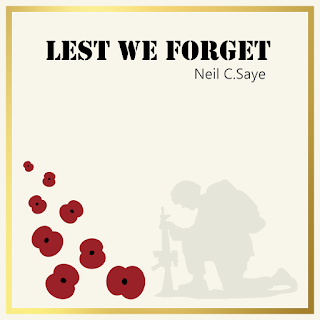 As we approach the 100th anniversary of the end of the First World War, I have written a song dedicated to the sacrifice made by those who serve and protect us. 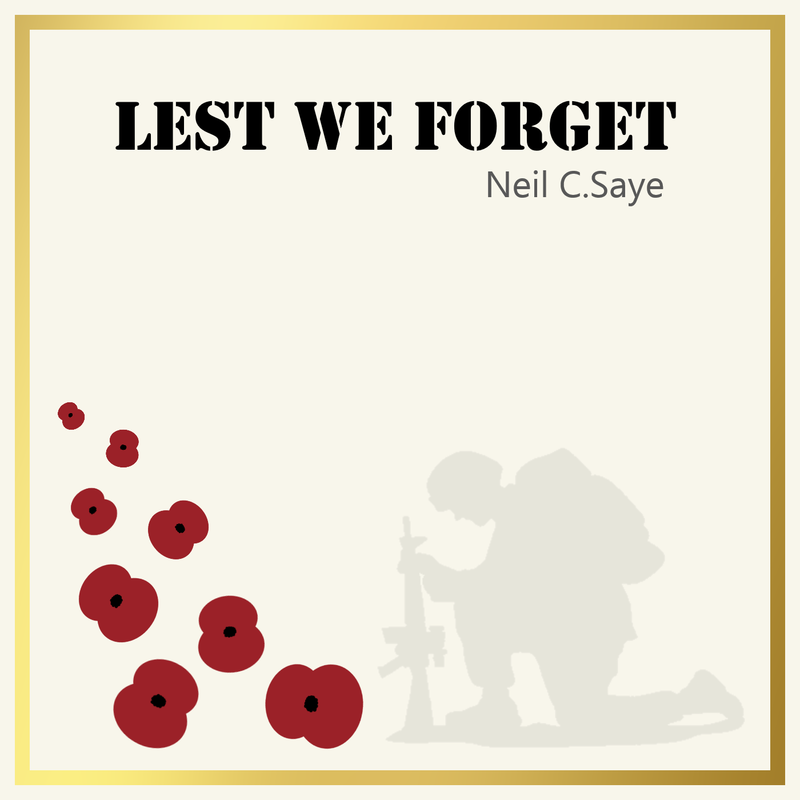 All proceeds from sales of this song will be donated to The Royal British Legion's Poppy Appeal which raises funds to help service personnel and their families. 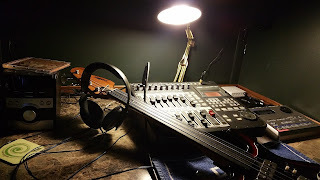 This is a simple guitar based ballad that again features the haunting 'cello of Rachael Bull. My piano ballad 'Last Throw Of The Dice' has been selected to be pitched for a CBS Drama by an LA based sync-placement agency. 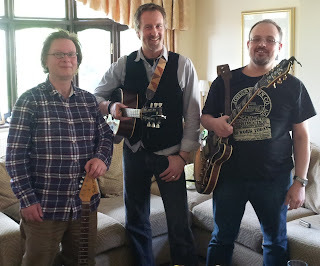 24th November 2012 - Good day recording new song, 'Take A friend's Advice."